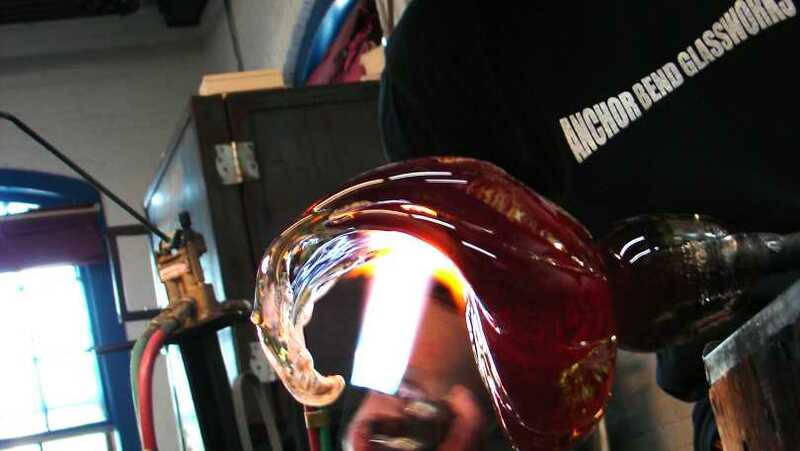 ANCHOR BEND GLASSWORKS L.L.C. 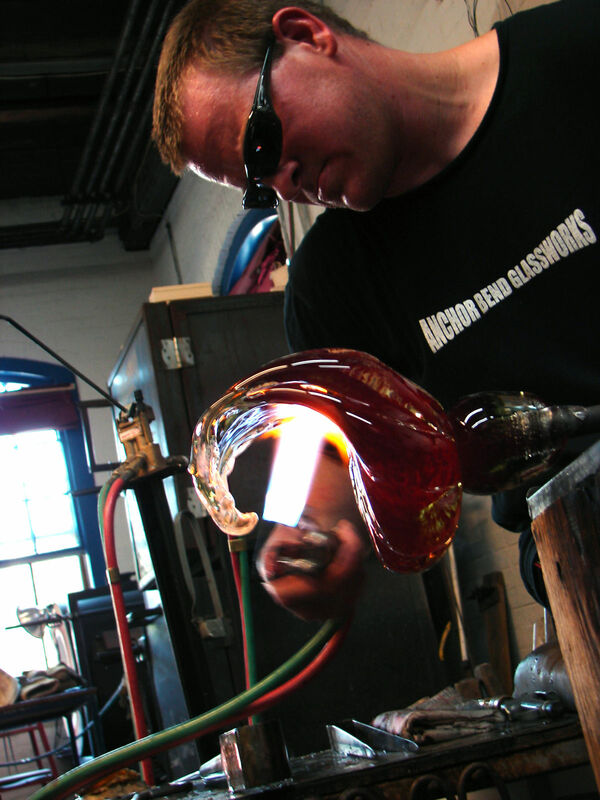 Is an unprecedented glass artist collaborative established in 2003. This award winning team is comprised of childhood friends Michael Richardson, Justin Tarducci, and Timothy Underwood. All met while exploring their shared enthusiasm for art, glass, and creation. 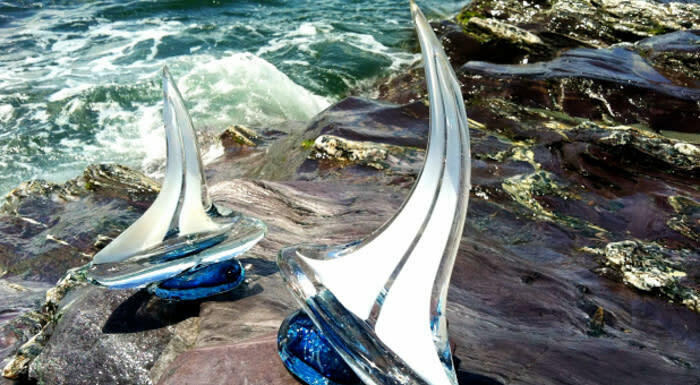 Their work with hand blown glass emanates from their passion for the unique. The joy behind their work is evident in the hand blown glass gifts and art pieces you can see here.